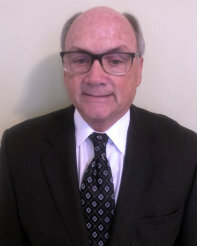 Scale Finance LLC (www.scalefinance.com) provides professional CFO services, Controller solutions, and support in raising capital, or executing M&A transactions, to entrepreneurial companies. The firm specializes in cost-effective financial reporting, budgeting & forecasting, implementing controls, complex modeling, business valuations, and other financial management, and provides strategic help for companies raising growth capital or considering M&A/recapitalization opportunities. Most of the firm’s clients are growing technology, healthcare, business services, consumer, and industrial companies at various stages of development from start-up to tens of millions in annual revenue. Scale Finance LLC has offices in Charlotte, NC, the Triangle, the Triad, Southern Pines, and Wilmington with a team of more than 30 professionals serving more than 100 companies throughout the region.